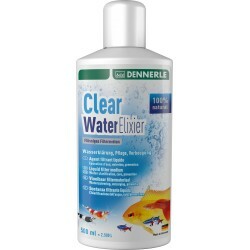 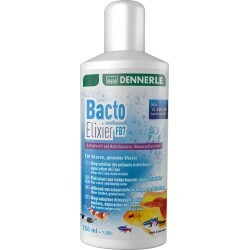 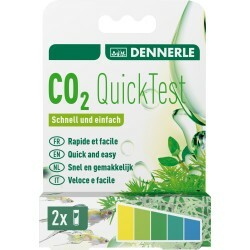 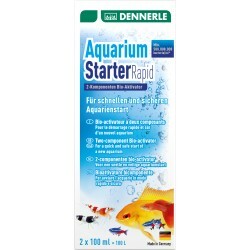 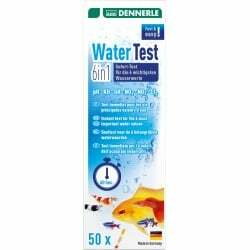 Dennerle Water There are 16 products. 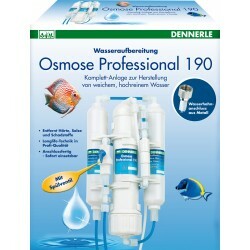 Complete RO System, ready to connect. Humic & Fulvic essences - Catappa without the colouration!